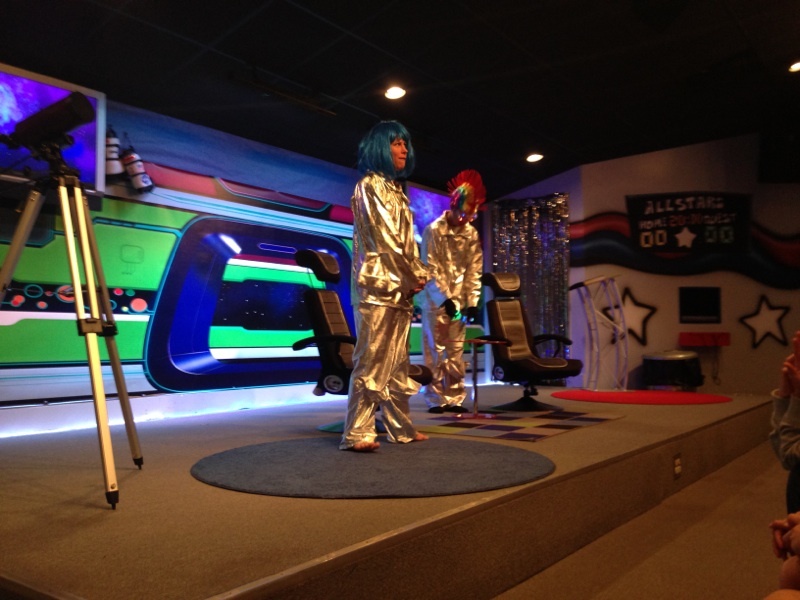 We are in the 6th week of the KidSpring Series Blast Off and I must say that our kids have been loving every lesson! Throughout this series we are learning different promises of God and how they were true in the Bible, are true today, and will be true in the future! The kids have enjoyed the crazy skits, and creative Bible teaching, and the coaches have had a lot of great conversations with the kids about the Promises of God. Every Sunday at Southern Hills Christian Church in Carrollton GA looks a little different with a splash of creativity here and there. 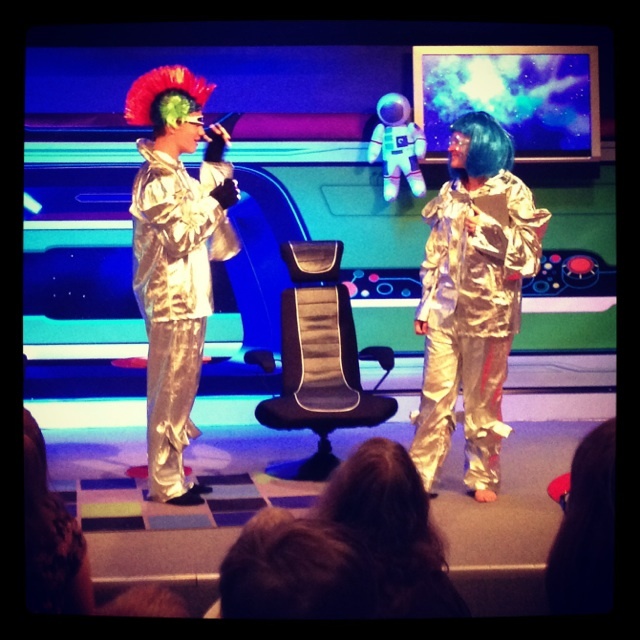 I am always excited to play a part in the kids ministry and to impact this generation for Jesus!